While I’ve covered this one before with a specific two-step approach to do simple redirect. 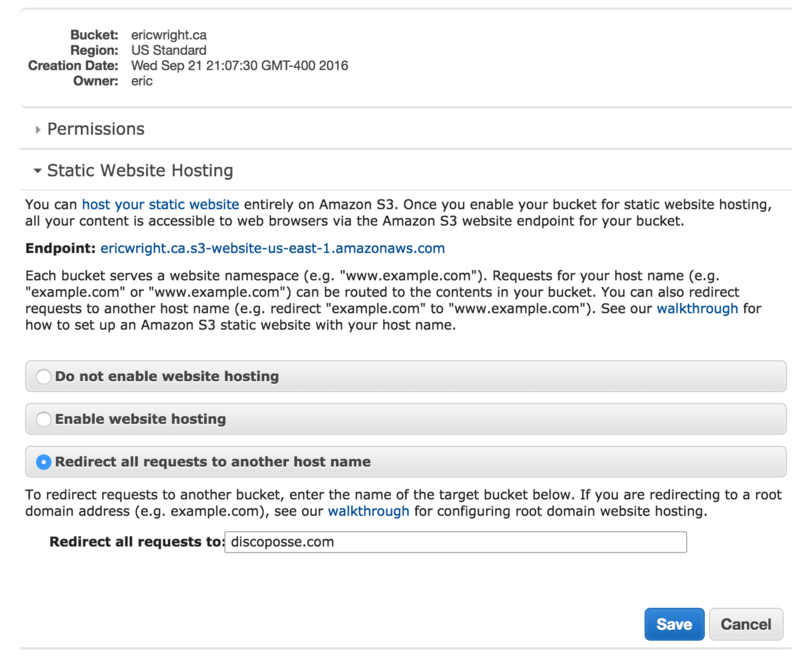 This will repeat some of those steps with a new domain pointing to an alternate web site URL. This is a real use-case example where I’ve bought a new domain that I want redirected to DiscoPosse.com as the target. Wait for a few minutes. 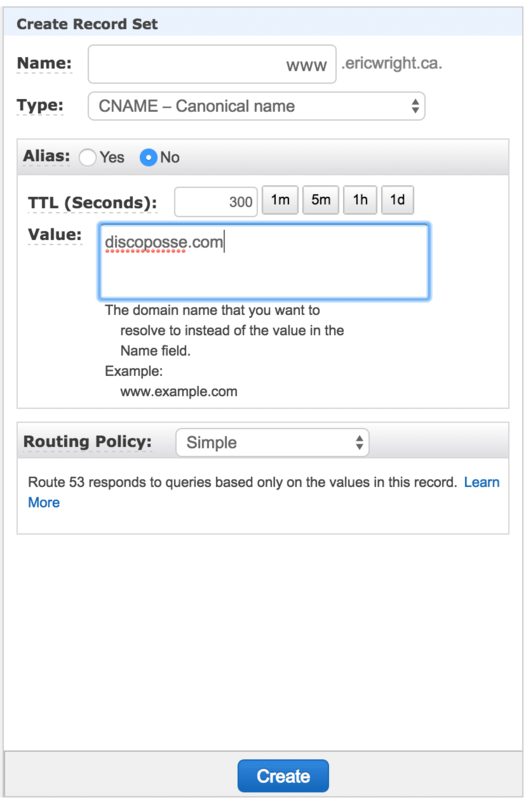 10-15 minutes will ensure that the TTL for the zone and record are passed and it forces a fresh request to the root domain. 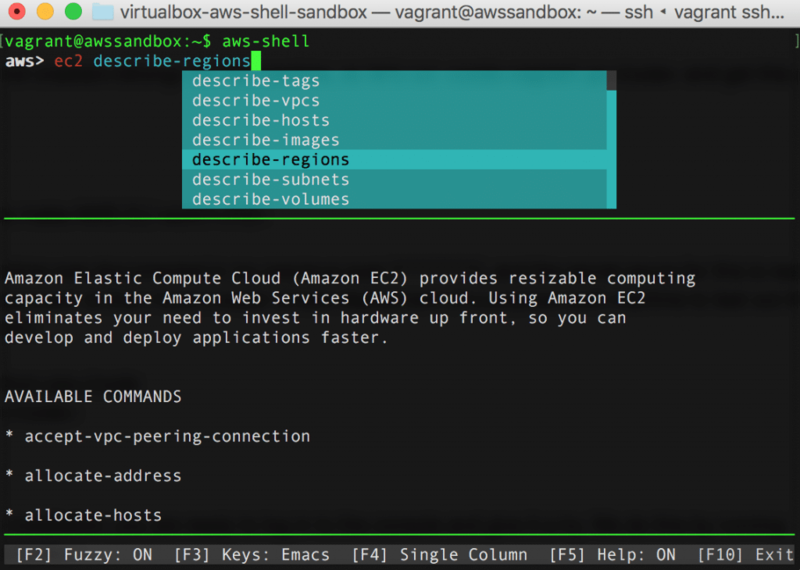 You will need to install the AWS CLI on your machine, or you can also use my sandbox method to run it inside a VirtualBox VM to save installing in your workstation. In our next post, we will be doing some DNS record management using the AWS CLI to emulate the changes we did in the GUI in this article. 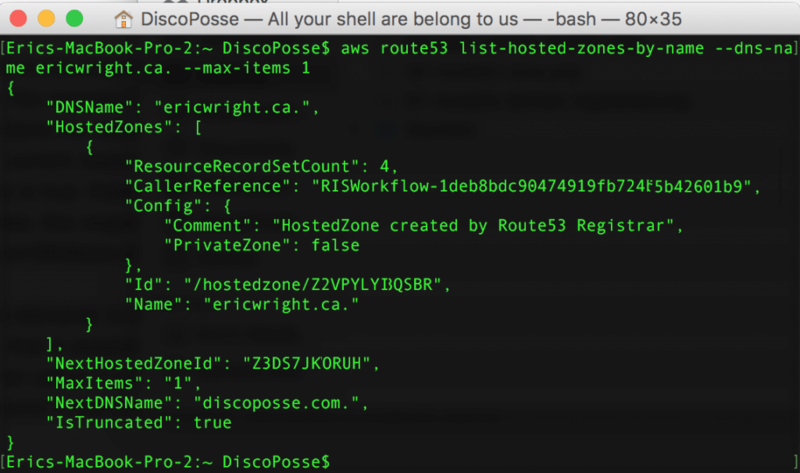 Because we like the Martha Stewart pre-baked oven version of things, this is the shortcut to running the AWS CLI without having to dirty up your own local environment. 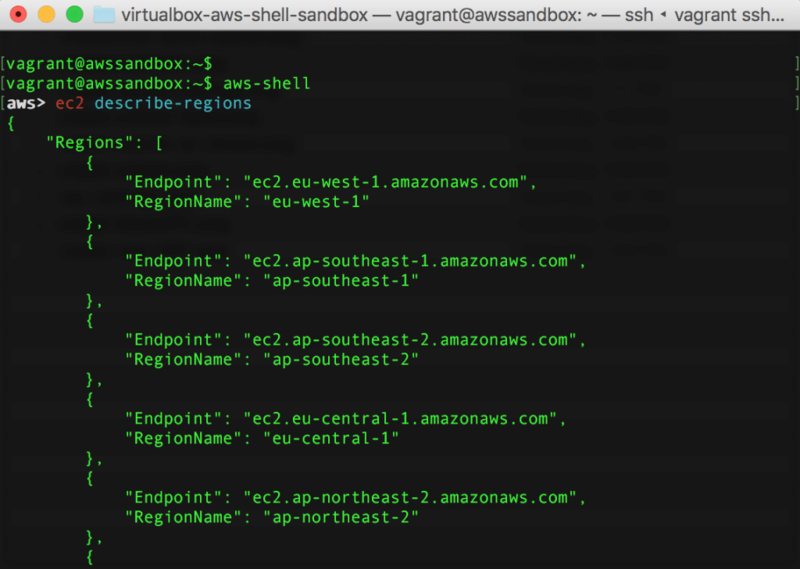 This is how to deploy and configure the AWS Shell environment using a sandbox server in just a couple of simple steps! 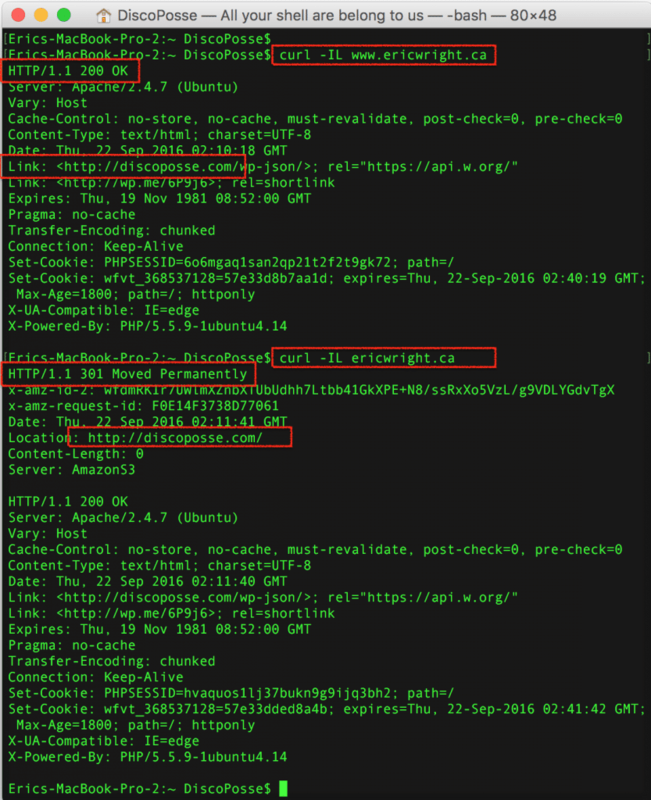 We can see that it says not created for the machine, so let’s run vagrant up and get this party started! 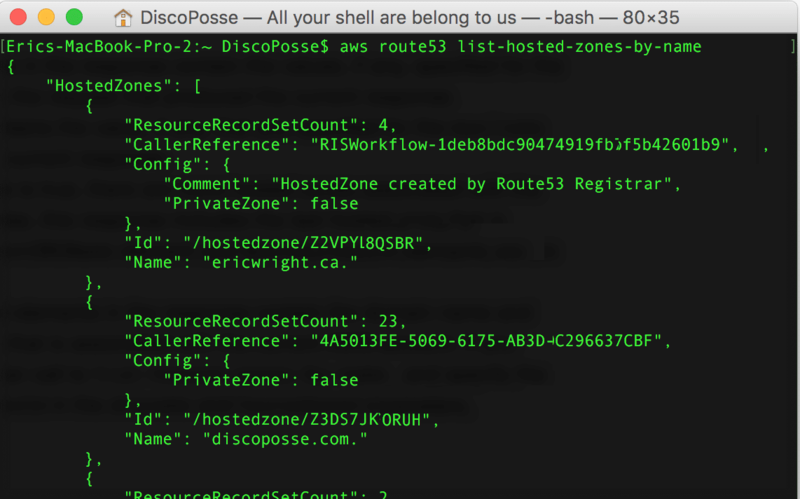 What’s in the GitHub Repo to make AWS CLI work? Yes, it is just that easy. Et voila! 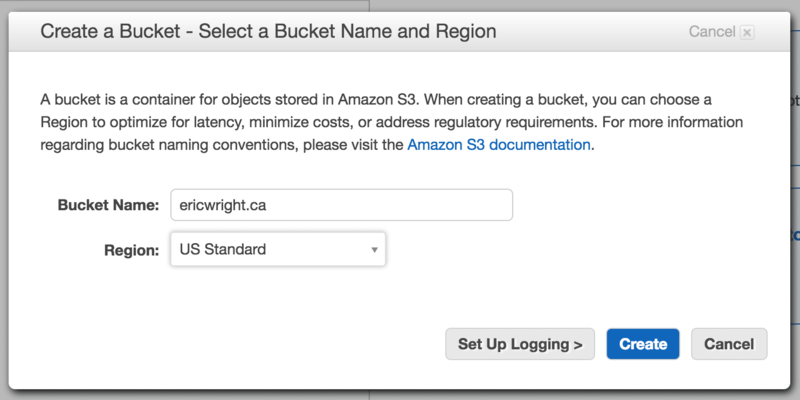 You are now ready to start up the AWS shell. After the console comes up (it takes about 30 seconds to build the autocomplete cache), we have to configure it to use our AWS credentials. The output will span a couple of screens in a prompt window, but luckily we can scroll up or down and also copy the content out from the shell to evaluate in a text editor if you so desired. 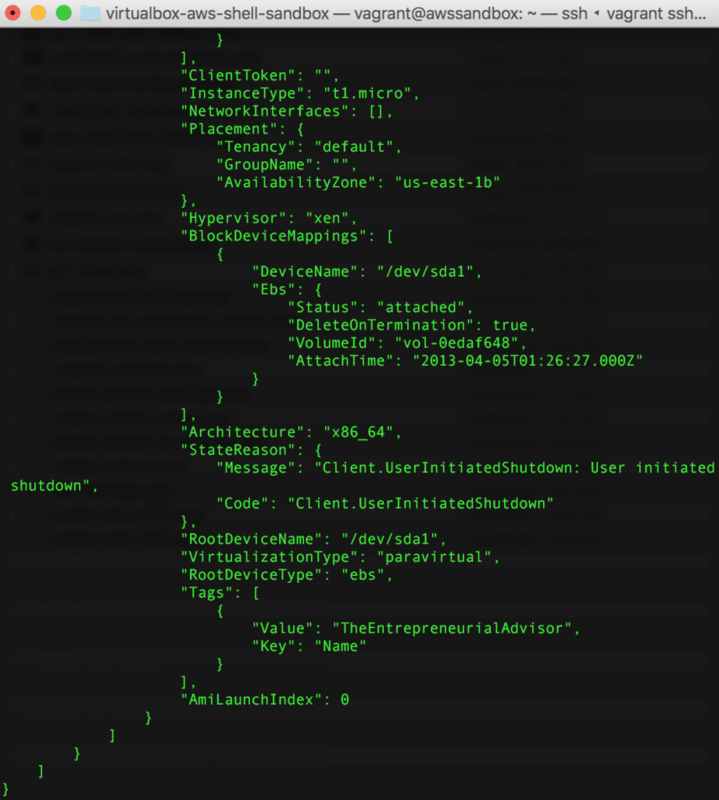 There are literally hundreds of commands, but the main thing we wanted to see here was how to just get the basic configuration up and running so that you can start exploring. To exit, you can use F10 or Ctrl-D to go back to the Linux shell prompt. 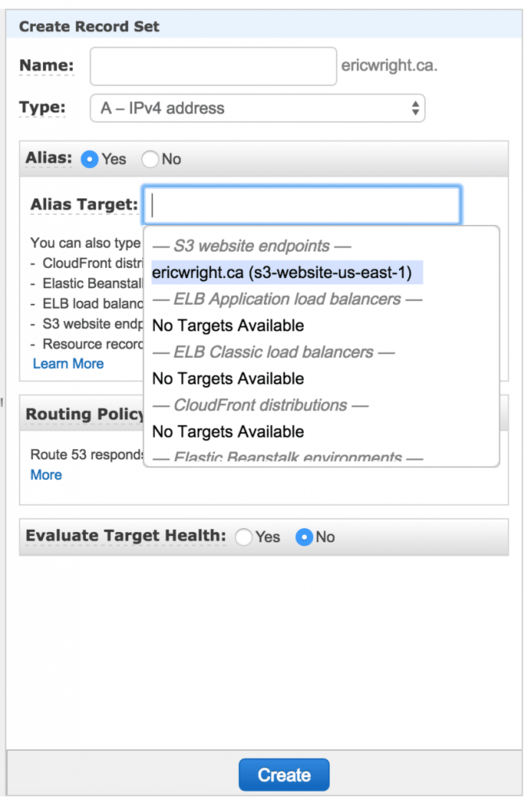 Now you have your AWS shell environment ready to save and reuse as needed without having to deploy anything on your home environment. 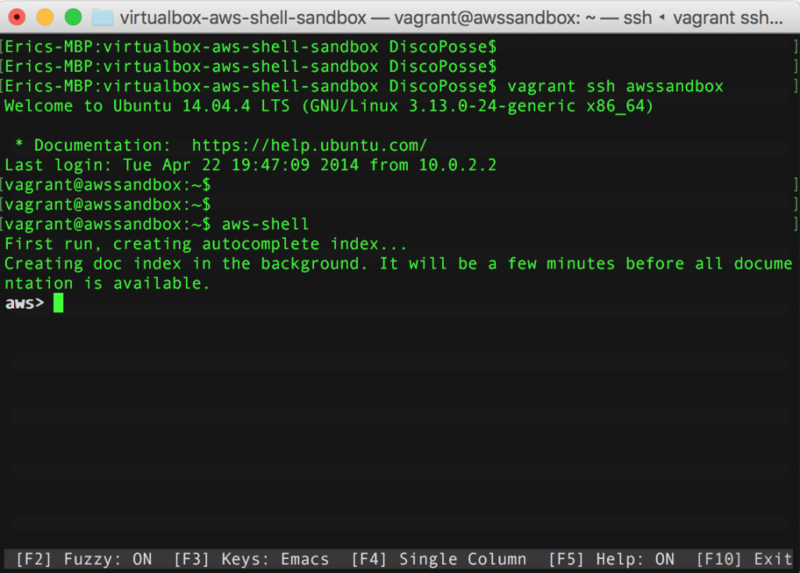 Another advantage is that you can snapshot this one, run it on any platform that supports VirtualBox, and not worry about versioning or anything at all with dependencies at the OS level.